The dining room is a place to gather and share with the people who mean the most to us. Stopping to enjoy breakfast as a family before beginning the day, inviting friends over for a cup of coffee, and hosting family get-togethers and holiday meals… these are all important moments facilitated by the dining room. That’s why it’s important to have enough room for everyone! 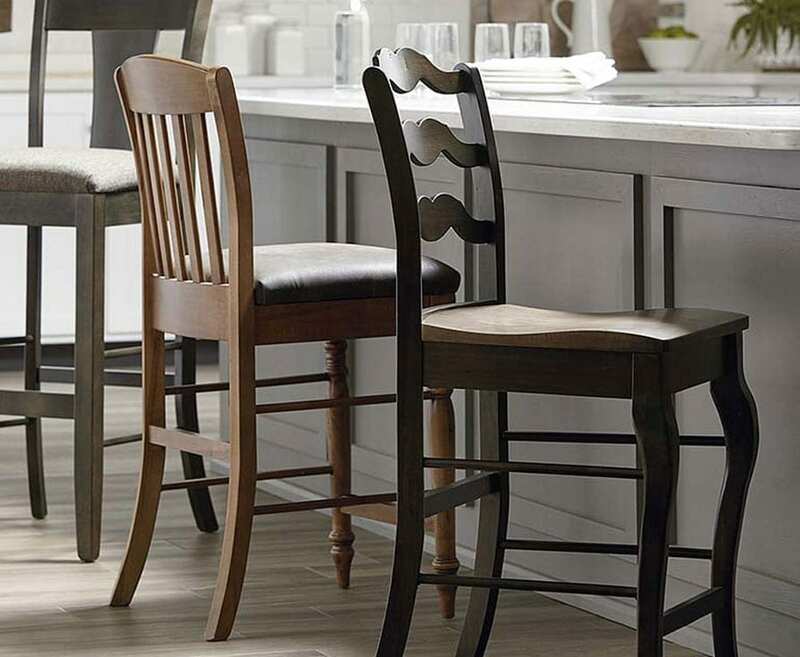 Infinger Furniture has small dinettes with round and counter-height dining tables that are perfect for the kitchen or breakfast nook as well as large farmhouse style dining sets that can expand for more guests! 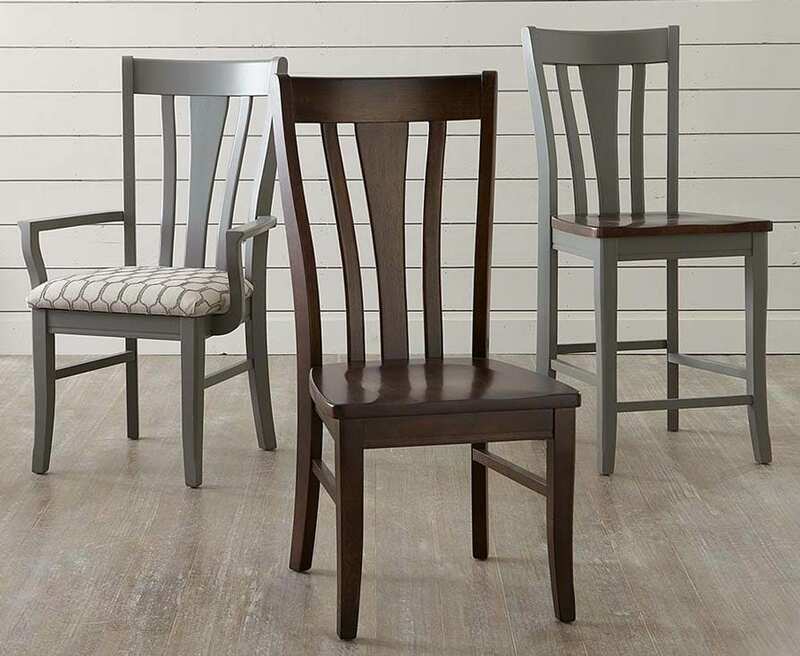 We have hard wood styles as well as tables and chairs with metal accents, plus you can mix and match chairs, stools and benches to fit your space! 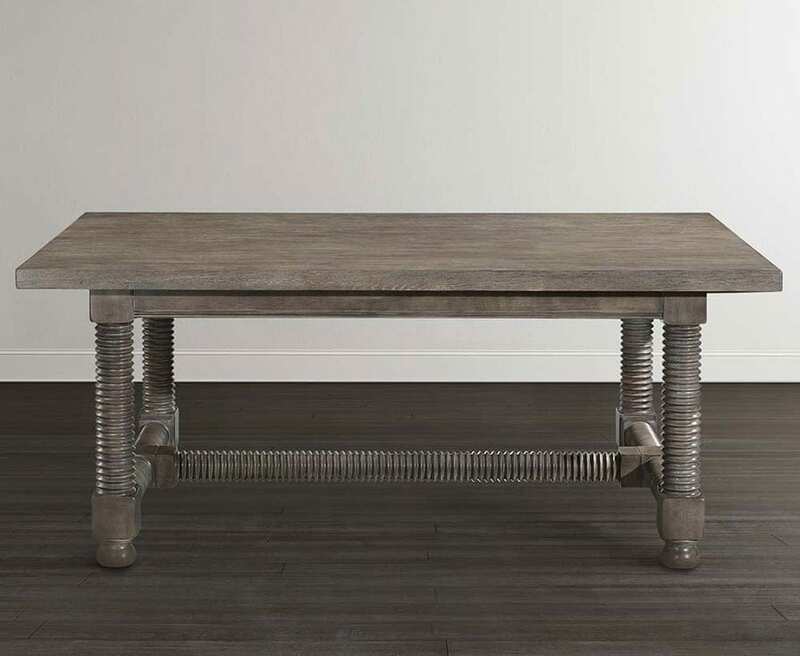 The tables come in different colors and finishes, including distressed whitewash, brown, light oak, distressed gray, dark espresso, and more! 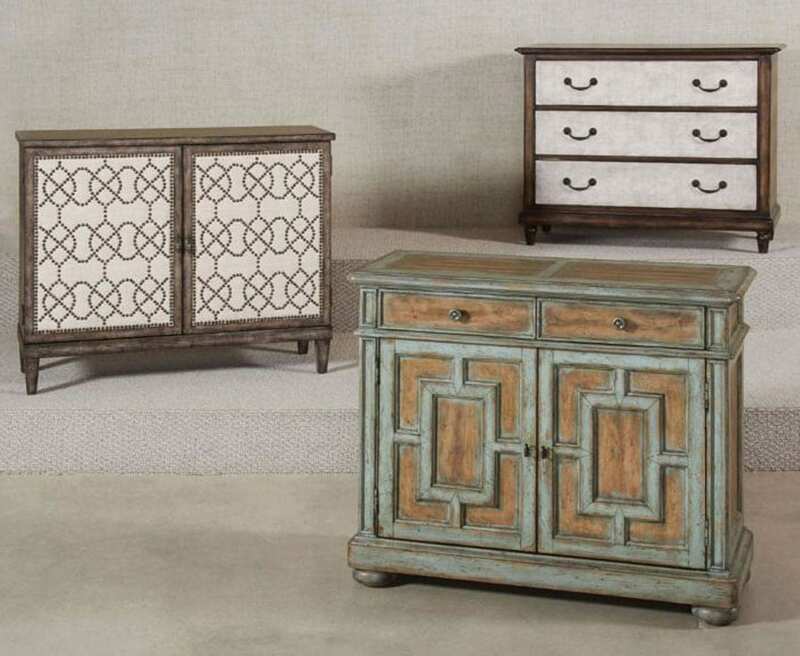 Whatever color you’re looking for, the designers at Infinger will make sure you find the exact table and matching set! Some of the tables are customizable so you can specify the finish of the wood and shape of the table legs. When shopping for dining sets, it’s important to consider table height as well as the style of the legs or pedestal. 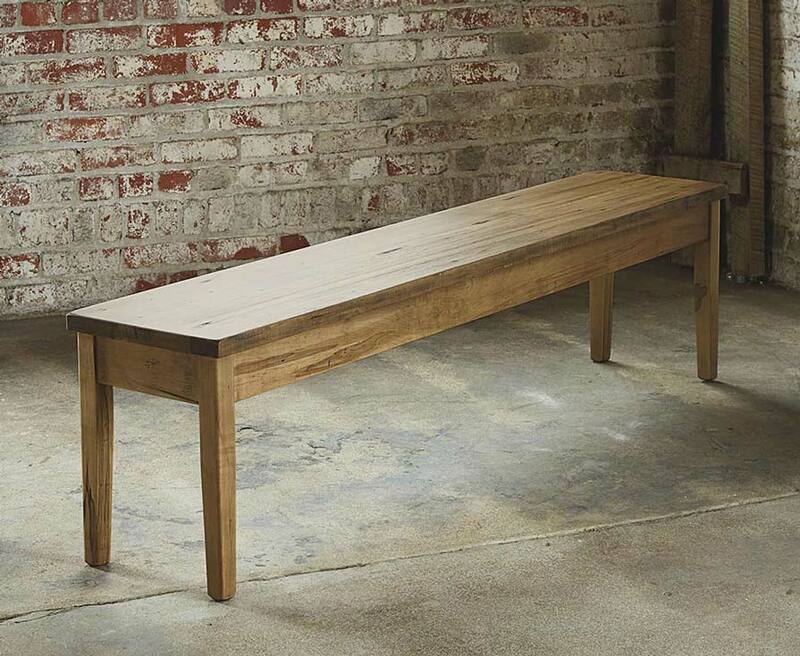 For regular height tables, you’ll want side chairs and benches for seating. If you choose a counter height table you could instead choose stools. And depending on the size of the dining room you can choose a five piece dining set or more! Upholstered dining chairs are also style options at Infinger Furniture! 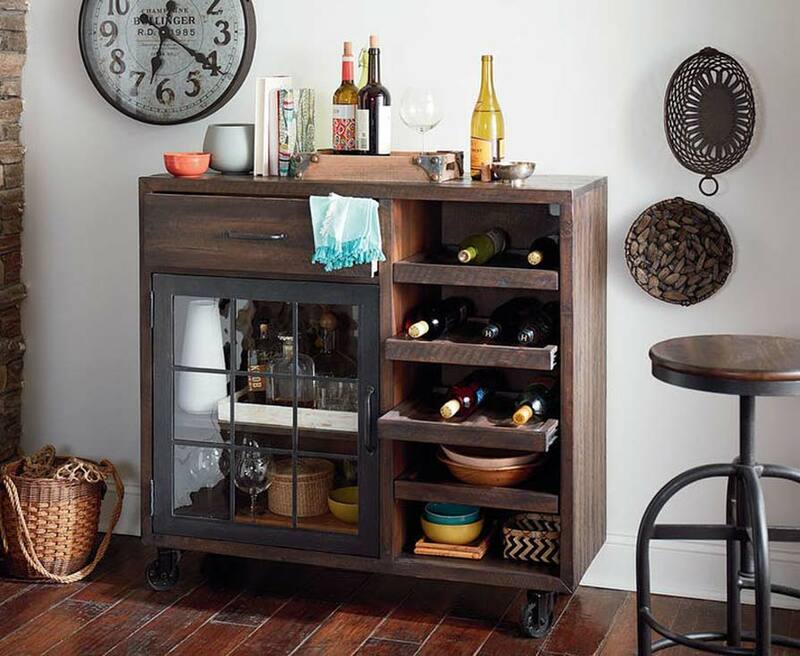 Whatever your dining needs are, Infinger Furniture has the solution for you! 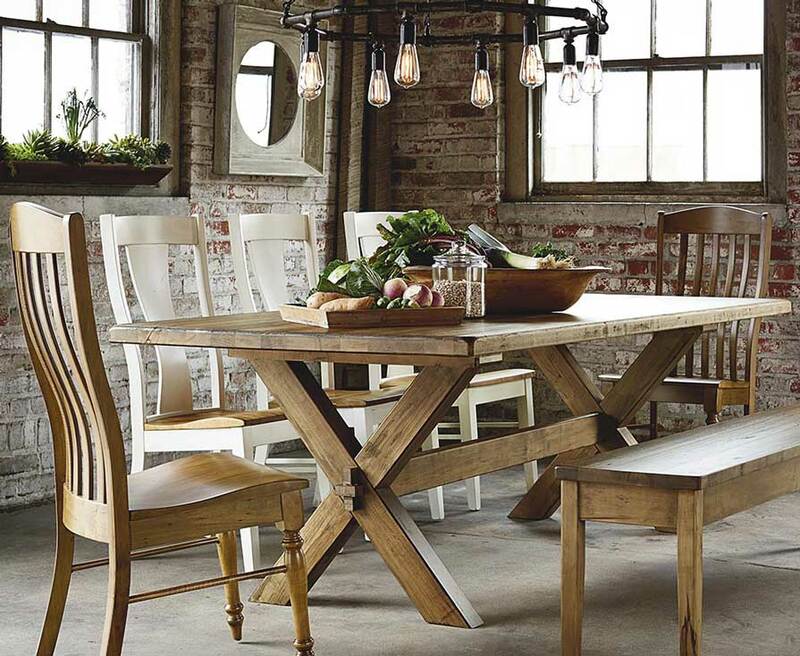 For the best selection of dining room furniture including tables, chairs, buffets, stools, benches, dining room sets, and more, come to Infinger Furniture! Infinger has been serving the Charleston, Hollywood, Goose Creek, Harleyville, Cottageville, Hanahan, Mount Pleasant, Summerville, Kiawah Island, Folly Island, Sullivan Island, James Island, Isle of Palm, North Charleston, West Ashley, and Johns Island South Carolina areas since 1965!